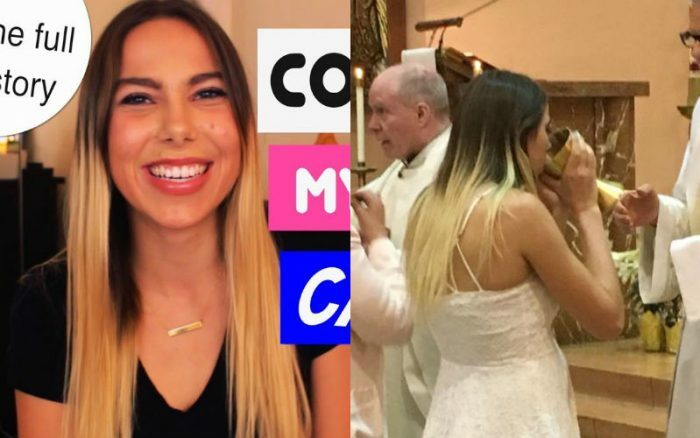 YouTube star Lizzie Estella Reezay of the YouTube channel LizziesAnswers has now been officially received into the Catholic Church! Lizzie grew up in the Protestant denomination Churches of Christ (CoC). She started her YouTube channel 8 years ago when she was just 16 years old and had a few videos giving teenage relationship advice go viral. Since the beginning, though, she wasn’t shy about also talking about her Christian faith. As of this writing, she has amassed a huge following, with over +180k subscribers to her YouTube channel and over 34 million video views. 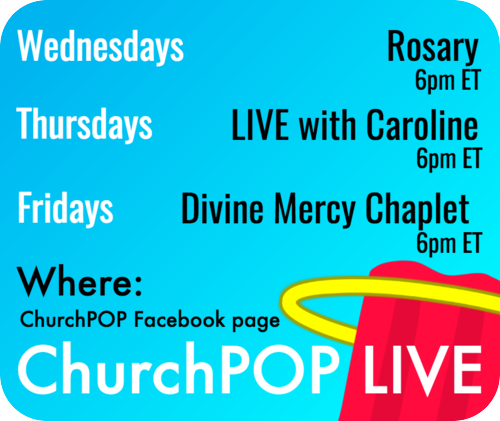 We previously reported on her announcement that she planned to the join the Church. “I’m getting confirmed today!!! !” she tweeted on the afternoon of March 31st (Easter Vigil). Then, just past midnight on April 1st (Easter), she tweeted “I am Catholic now!! 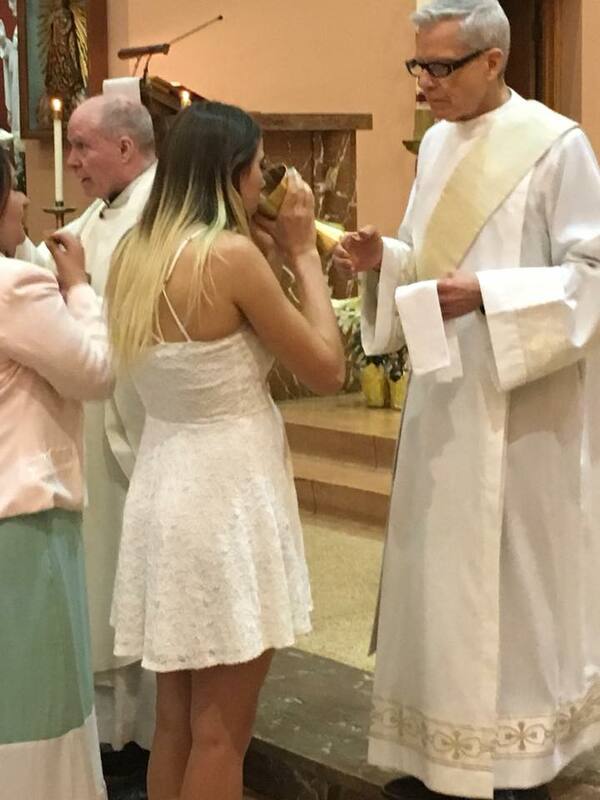 !” with pictures of her receiving the Sacraments (which she also posted on Facebook). On Facebook, other people who also joined the Catholic Church this year shared their stories. 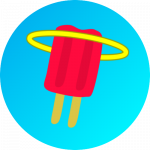 “I was a former southern baptist preacher, and I just got confirmed and recieved Jesus in the holy eucharist as well! I recieved on the tongue. 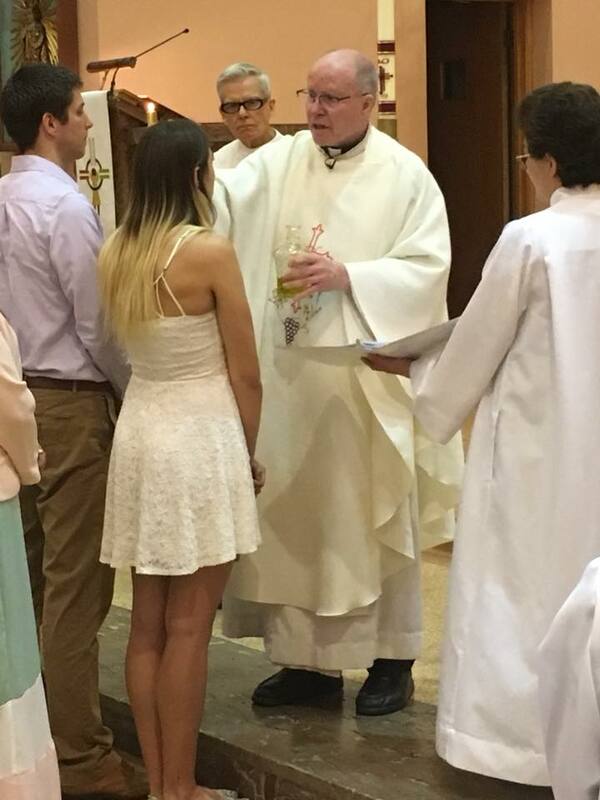 I was born totally blind, and after my confirmation, the priest who confirmed me said, “You’re an inspiration to us,” one person wrote. 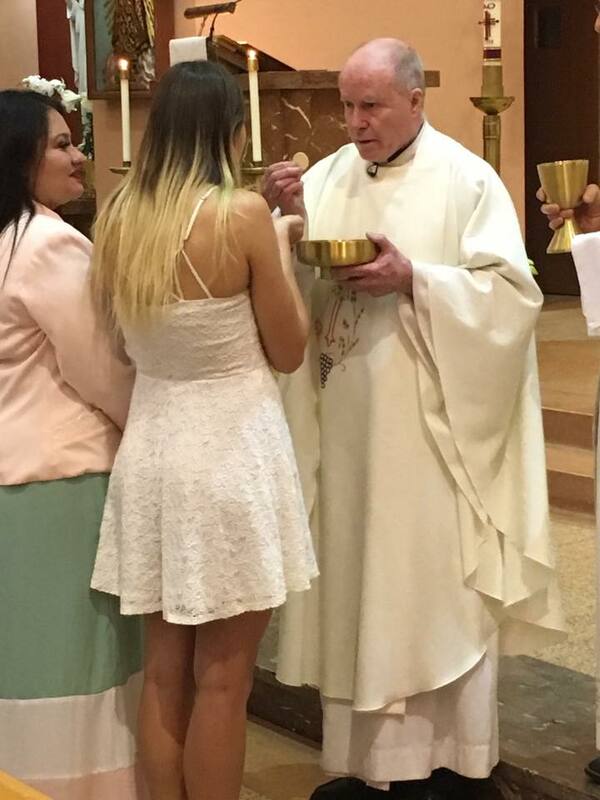 “My oldest daughter and I were confirmed on Holy Thursday and my youngest joined us last night!” wrote another. According to the USCCB, more than 30,000 people joined the Catholic Church in the United States this Easter. Say a prayer for all the new Catholics!